Runs at 1080p resolution and 60 FPS. 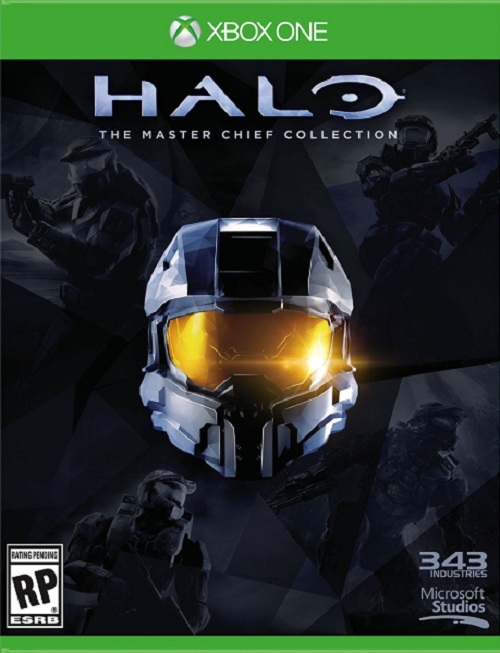 Remember when 343 Industries promised to make things up for all the issues that Halo: The Master Chief Collection faced at launch (and for weeks after)? 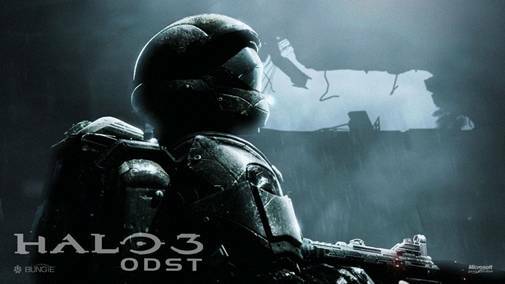 The developer made good on that promise by announcing in a recent “thank you” letter to fans that Halo 3: ODST would be heading to the game at launch. The spin-off will be running at 1080p resolution and running at 60 FPS. It’s perhaps one of the weaker installments in the franchise but introduced the amazing Firefight mode which was Halo’s take on Horde mode. There is a catch though – you’ll receive the update for free if you’ve been playing the game from launch until December 19th. Does that mean it will be available separately but at a cost to other consumers? That remains to be seen but as it is, 343 Industries is eager to make up for its mistakes to its most dedicated fans. What are your thoughts on this? Let us know in the comments.